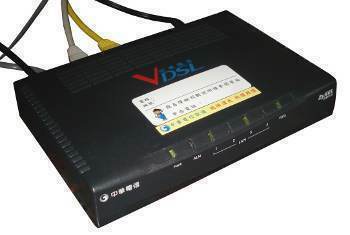 An ADSL router is also known as a DSL modem. The router connects the computer to the DSL phone line so the ADSL service can be used. Some countries also use the term NTBBA (Network Termination BroadBand Access). 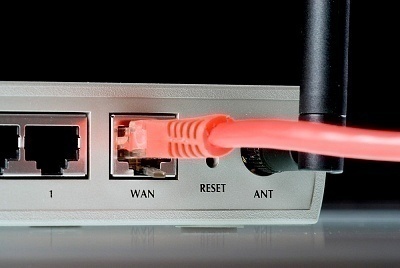 There are some ADSL routers that are also capable of sharing a single Internet connection with a group of computers on a network. This system is also known as the residential gateway. Every ADSL router has a functional block called ADSL Terminal Unit-Remote (ATU-R (transceiver). The ATU-R is responsible for functions like demodulation, modulation, and framing. 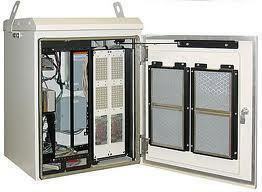 There are also other functional blocks that perform specific functions like IP routing and bridging. The interfaces for the ADSL router are either Ethernet or USB. The ADSL modem might have been assigned an IP address from the beginning for management purposes, though an ADSL router that works as a bridge does not need an IP address. The ADSL router is not placed inside the computer in most cases. It is connected to the computer’s port, like the USB port or Ethernet. Voiceband modems, on the other hand, are placed inside the computer. The Windows operating systems, as well as other operating systems, do not recognize the ADSL router. There is no property sheet or an internal method to manage them. The reason is that the computer and the transceiver are separate nodes in the LAN. The computer does not control the transceiver (ADSL modem), unlike the keyboard and mouse. The ADSL router can be configured manually by opening a Web page in the browser. Some routers require no configuration because they are incorporated into the network’s physical layer. The router’s frequencies range between 25 kHz and 1 MHz so it does not interfere with the voice service, whose bandwidth ranges between 0 and 4 KHz. Hence, someone can talk on the phone even if he/she has powered on the router and is using the Internet. Voiceband modems, on the other hand, work on the same frequency as the telephone. Hence, they might interfere with the voice service. The ADSL router’s speed varies and depends on the plan purchased from the ISP. Speeds vary from hundreds of kilobits per second to megabits per second. The ADSL router exchanges data with the wired DSLAM that is connected to the Internet. 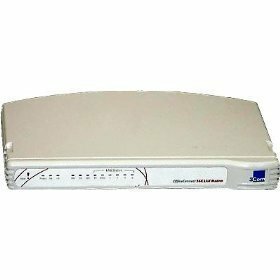 The router is configured for particular protocols only and might not work even on another line in the same house or company. The ADSL router’s hardware components are a transformer and a data connection such as Ethernet or USB. Also required are the digital data pump, a line driver, a filter, and a micro controller. quero criar um login como faço? How fast is ADSL Speed? 250 queries in 0.488 seconds.